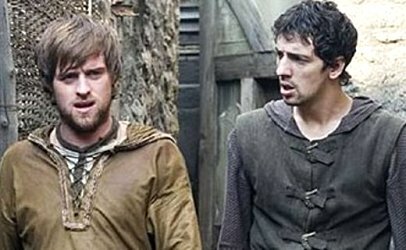 Cast: Mathew Baynton, Emma Bunton, Richard Bevan, Tom Craine, Tom Davis, Ivan Gonzalez, John Kearns, Michelle Keegan, Tim Key, Shend Shend, Jack Whitehall, Mike Wozniak. Plot Summary, Synopsis, Review: IMDb - en.wikipedia.org - couchtuner.video - awesomedl.ru - awesomedl.ru: «Nick Helm and Sara Pascoe narrate boozy tales about the Battle of Hastings (starring Phil Jupitus and Jordan Stephens) & Catherine Parr (starring Emma Bunton and Neil Maskell)». 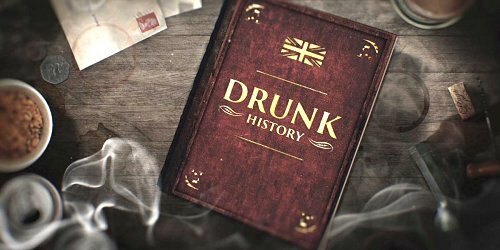 Serie tv Drunk History: UK, stagione 2, episodio 1.